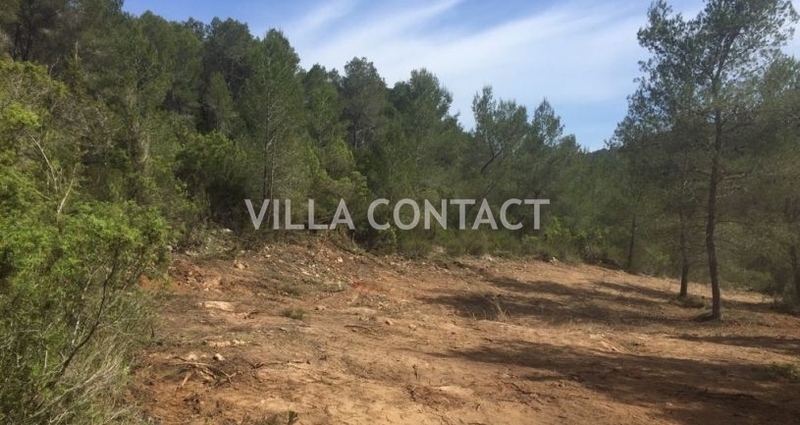 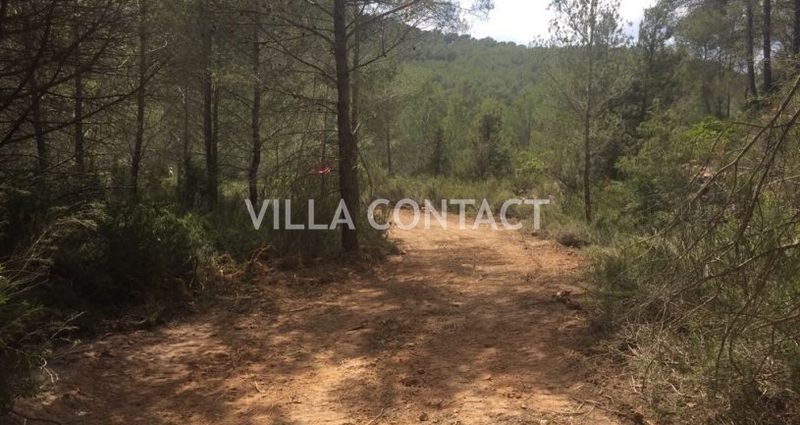 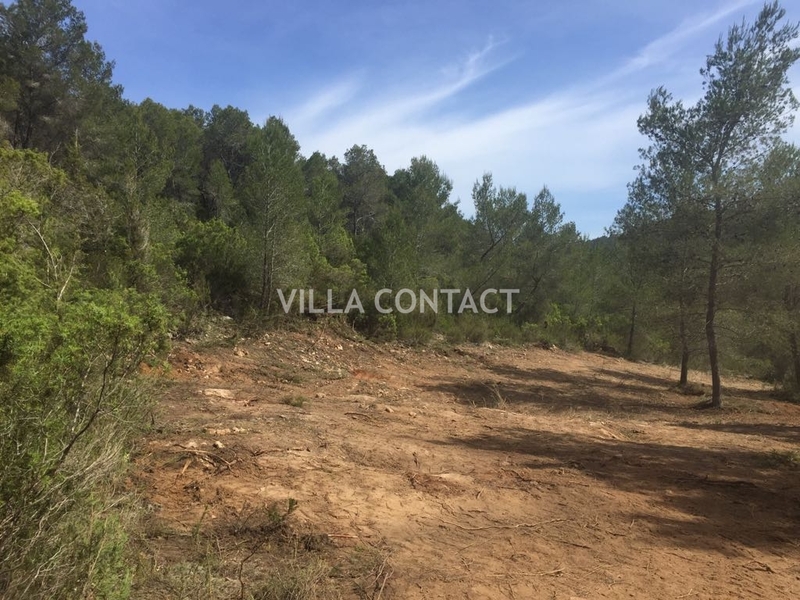 Large plot with building licence located in the countryside between Santa Gertrudis and San Lorenzo. 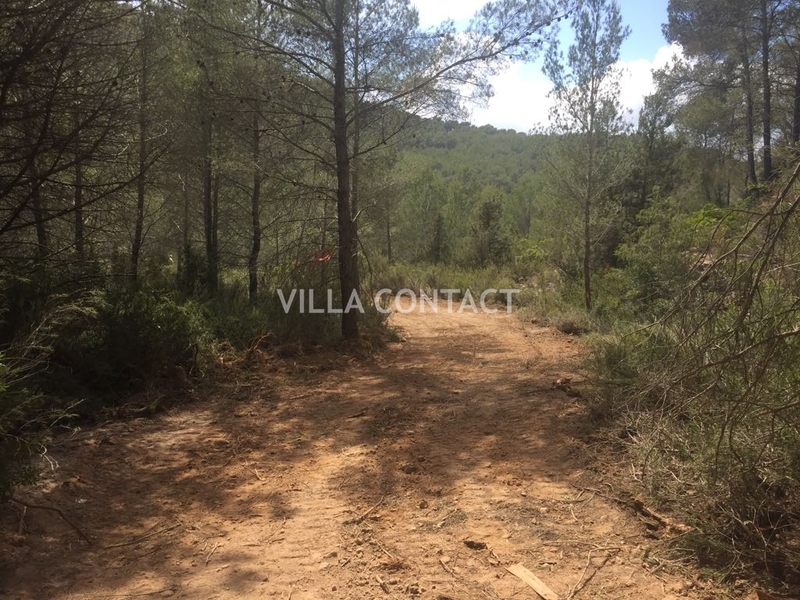 The licence is already approved by the Consell. 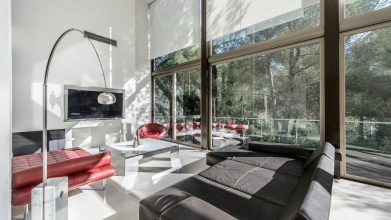 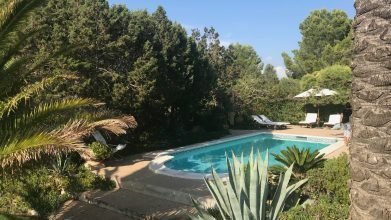 The property is distributed primarily over one level, as well as some basement space, and comprises of the main house with 4 bedrooms 5 bathrooms, an annex guesthouse with 1 bedroom and 1 bathroom, a large rectangular pool with ample terrace space with a covered chillout and entertainment area. 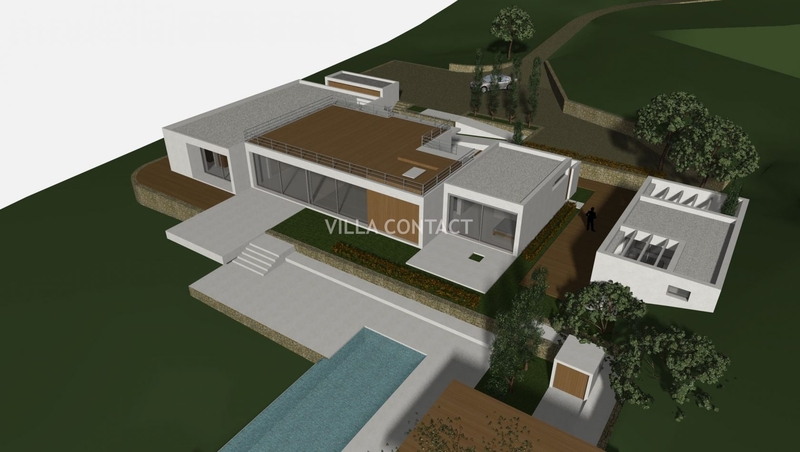 The plot comprises both standard rustic and forested land which slopes gently from the top of the hill down to a dried up stream. The plot and the house have a south-west orientation. 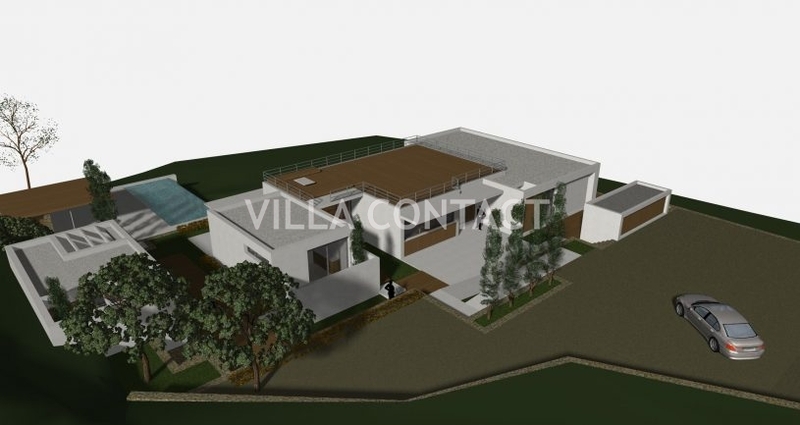 The planning for the house was submitted before the new regulations which limited the size of new properties in the countryside to 320 m2 and as such is one of the few remaining projects for a large country house in excess of 500 m2. 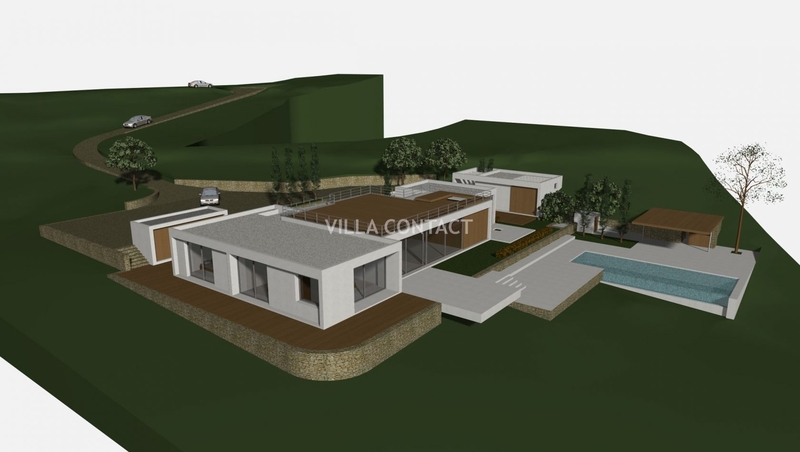 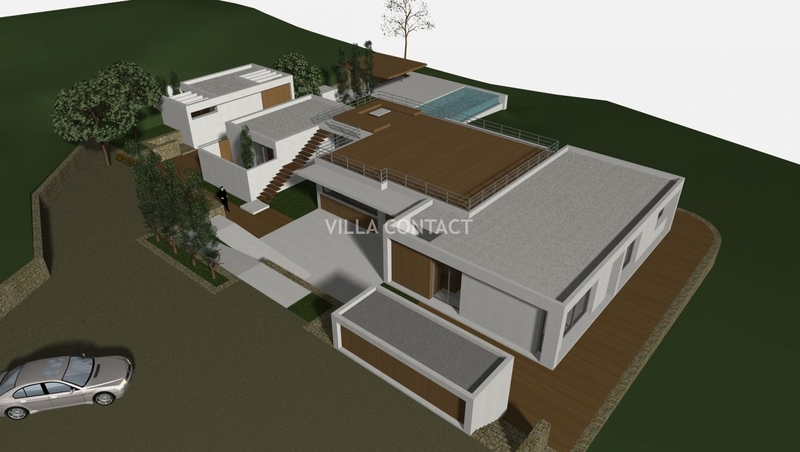 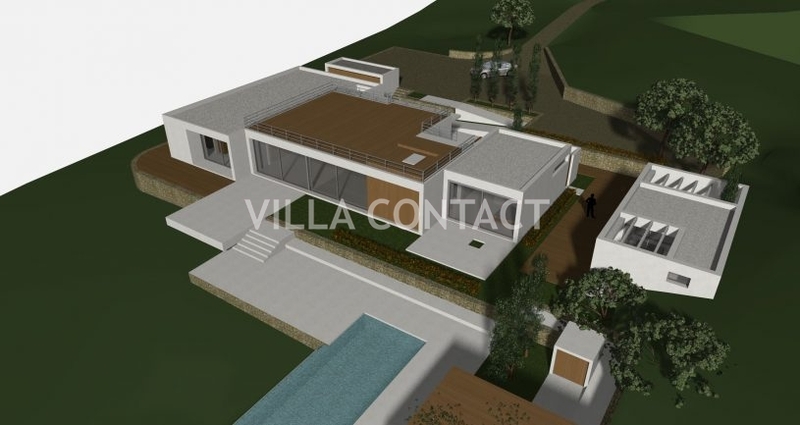 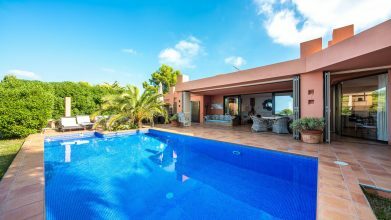 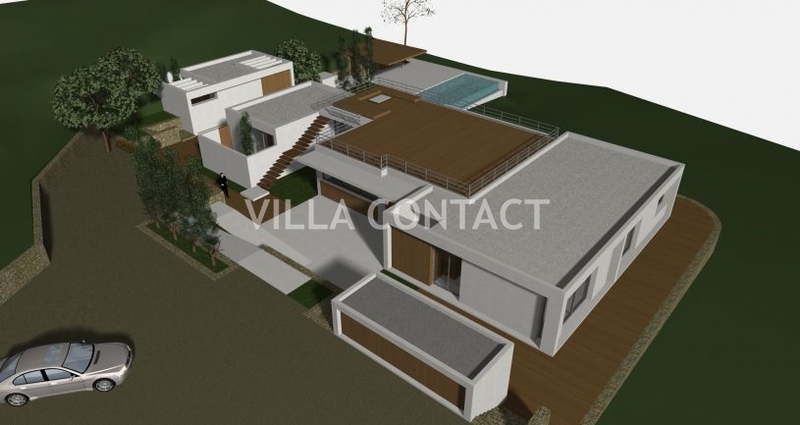 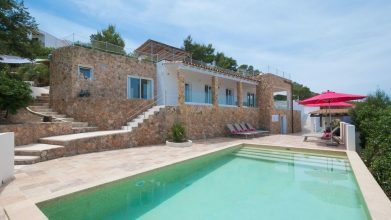 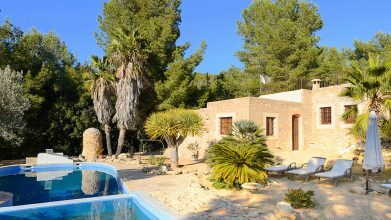 This is your chance to build and own a large 5 bedroom house with all modern specification and comforts within the pristine Ibiza countryside.